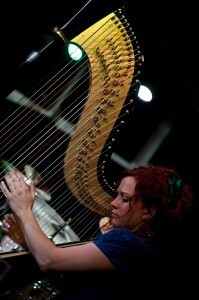 Rachael is one of the very few harpists in the UK working in jazz. She has performed at many of Britain’s leading jazz festivals and venues including Ronnie Scott’s, Brecon Jazz Festival and Glasgow Jazz Festival amongst others. She has an extensive discography and appears regularly at jazz venues in mainland Europe as well. 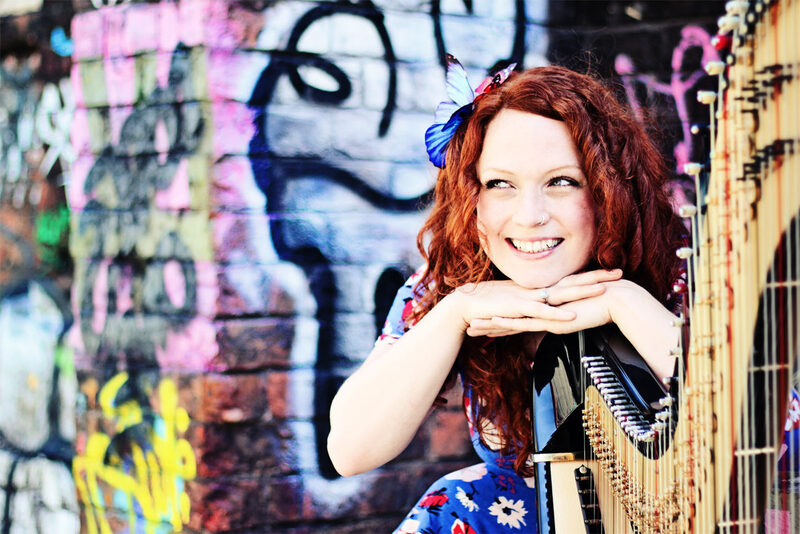 “The eloquence of Gladwin’s playing lies in her use of space, whether it’s through ornamental single-note lines or by swinging vibrantly, strumming the harp and producing deep notes during an opulent solo. She has an excellent sense of the moment, knowing when to lend support and when to step into the spotlight” – Terrell Holmes, All About Jazz New York, August 2010.